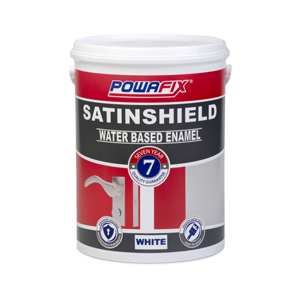 Powafix Satinshield has been created by using the latest in water based technology. 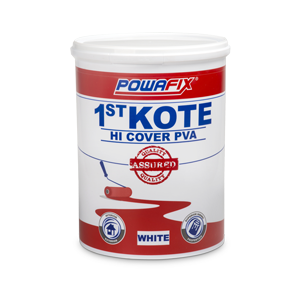 Our velvety smooth, long lasting water based enamel will cover your doors, furniture and frames with a tough, long lasting and durable finish. 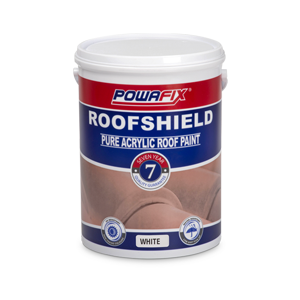 Open the bucket of Powafix Satinshield to experience the benefits of this fast drying, easy to use, low odour paint. 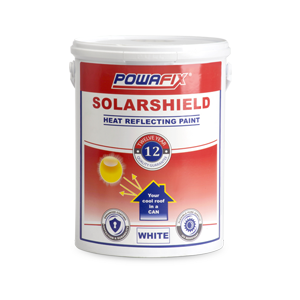 Never apply Powafix Satinshield over any material that may adversely affect the adhesion of the paint.